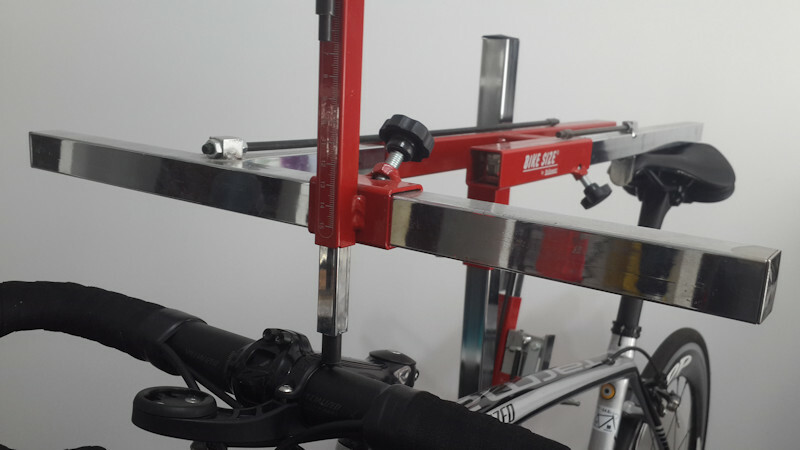 Every cyclist needs a professional bike fit. 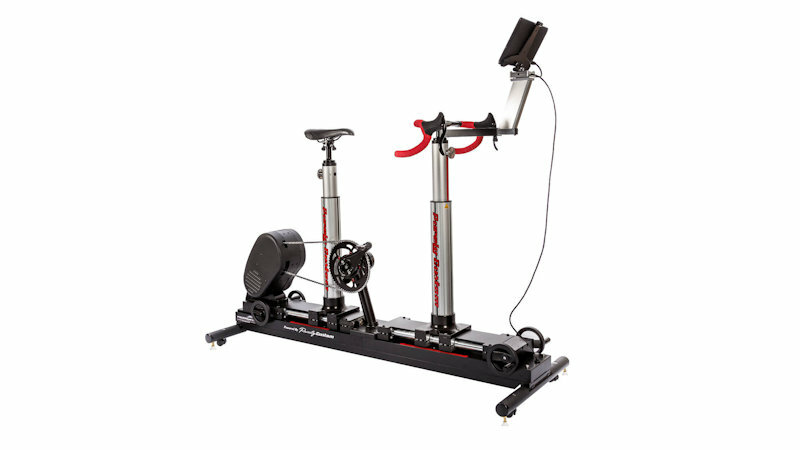 will use precision fitting equipment to determine your optimal position for comfort, performance and injury free cycling. will assessment your posture, biomechanics, range of movement and neural structures to ascertain the most appropriate type of manual therapy techniques to get you preforming your best. 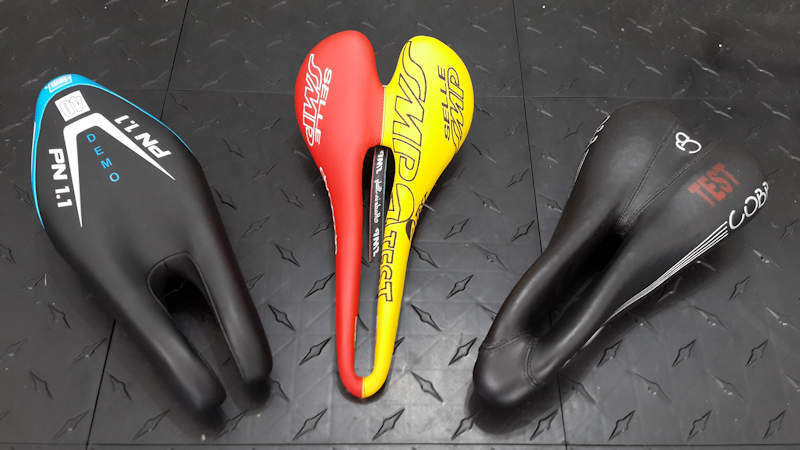 will assess, analyse and help you to understand movement problems both on and off the bike that have contributed to your current injury or to prevent future injury or pain. At Winning Position we stock the equipment required to get you comfortable on your bike.